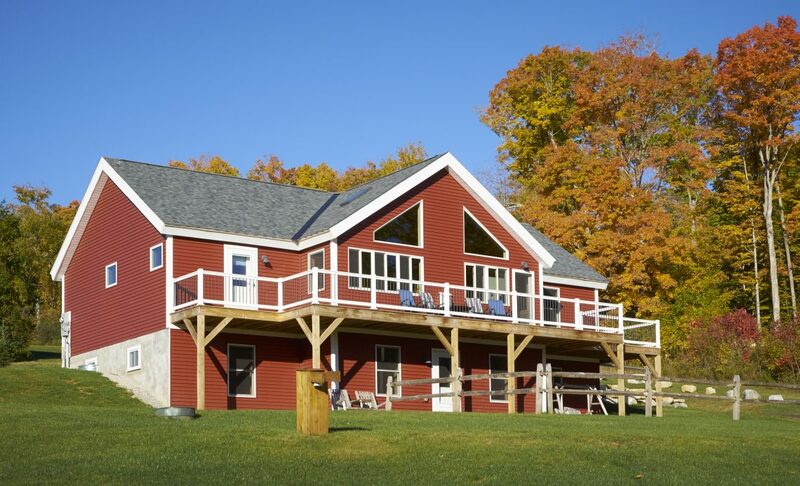 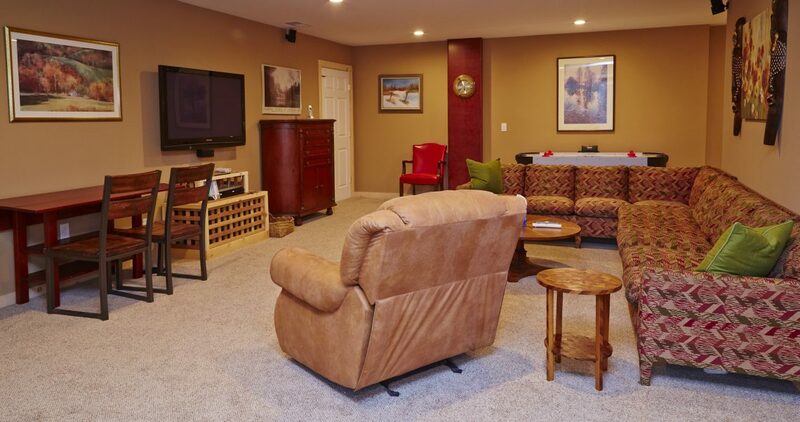 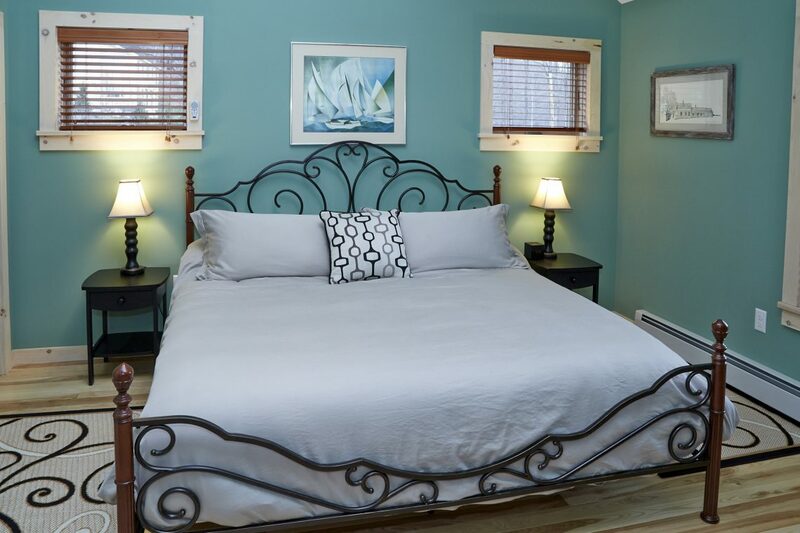 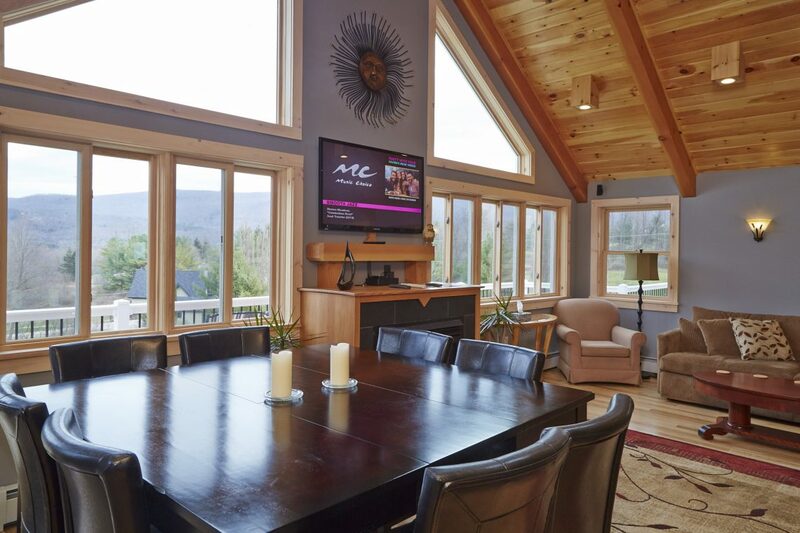 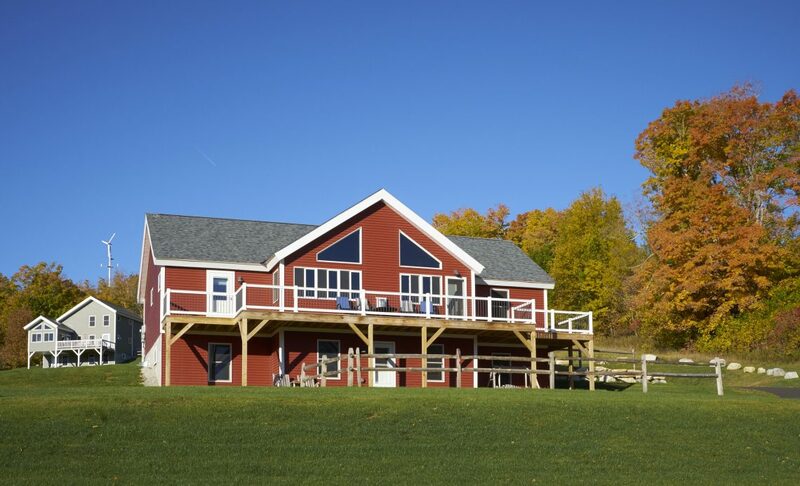 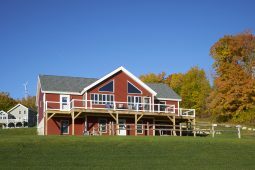 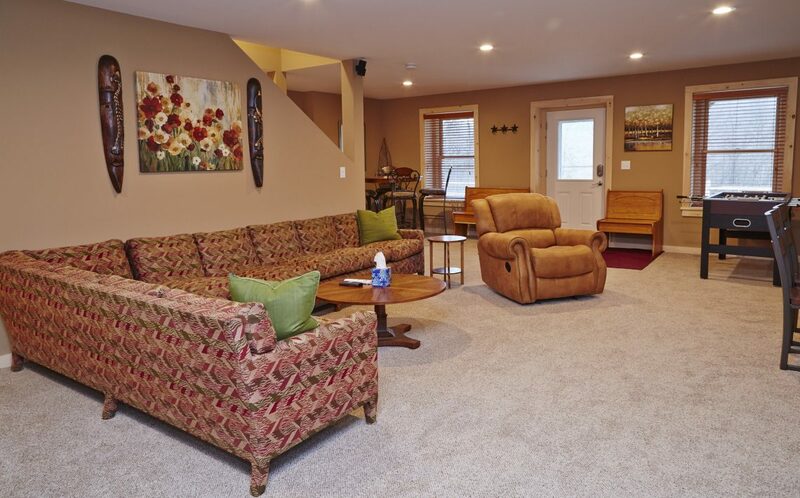 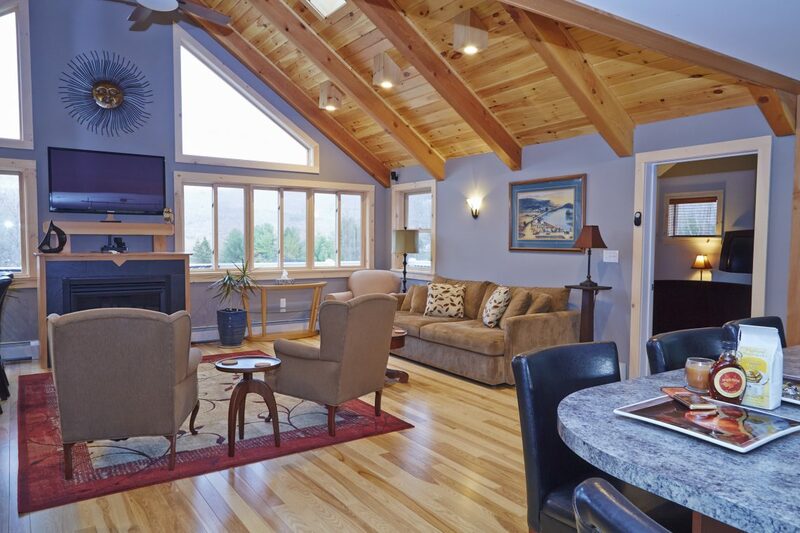 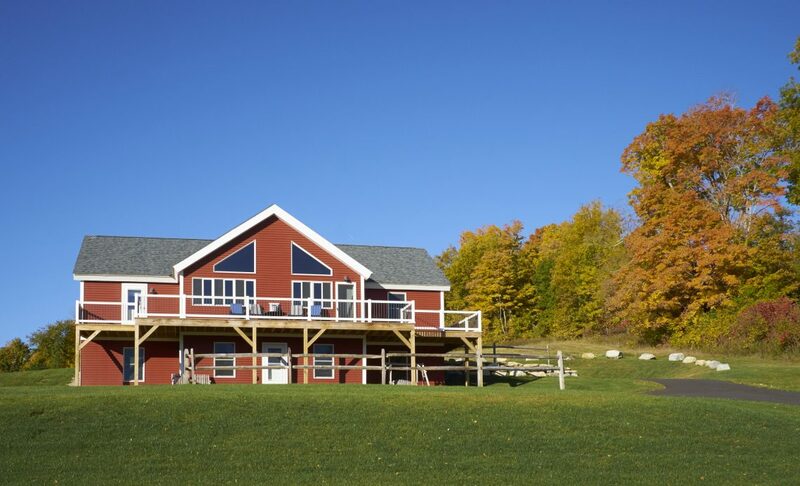 This 3360 square foot two level home is exclusively designed as a vacation rental home. 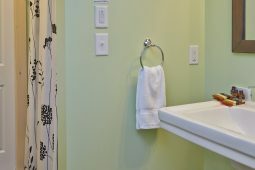 Each bedroom has it’s own in suite bathroom. 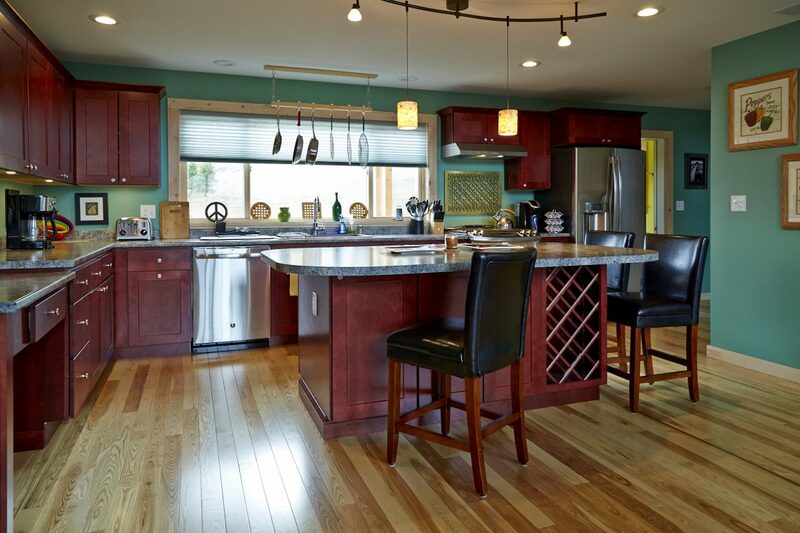 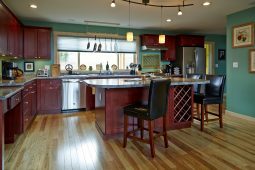 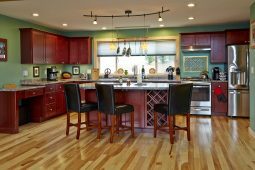 While the open floor plan allows for ample space for all to gather for meals and entertaining. 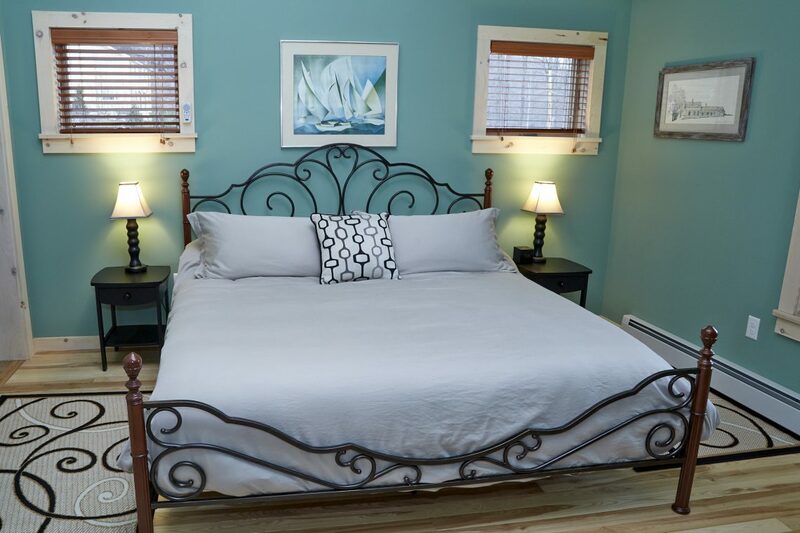 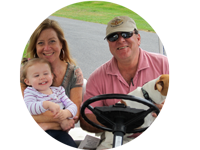 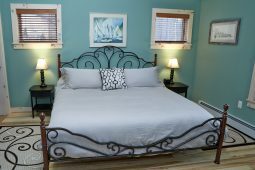 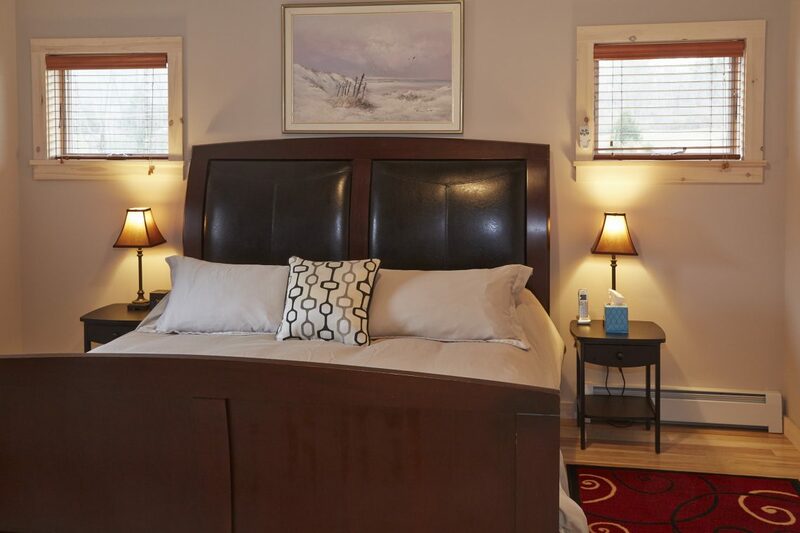 The weekly and monthly rates are include up to 8 adult guests. The gourmet kitchen is fully equipped, so you may prepare a fabulous home cooked meal! 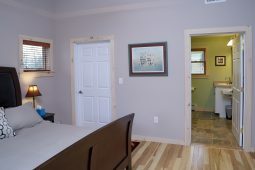 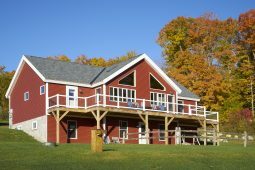 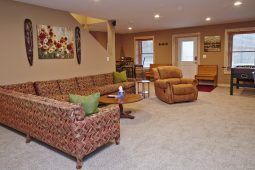 The main level of this home is accessible, including an wheelchair access ramp by the rear covered porch! 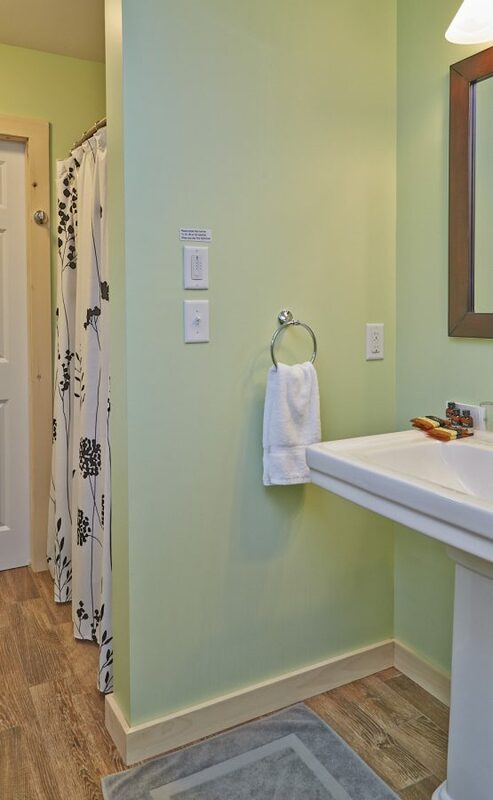 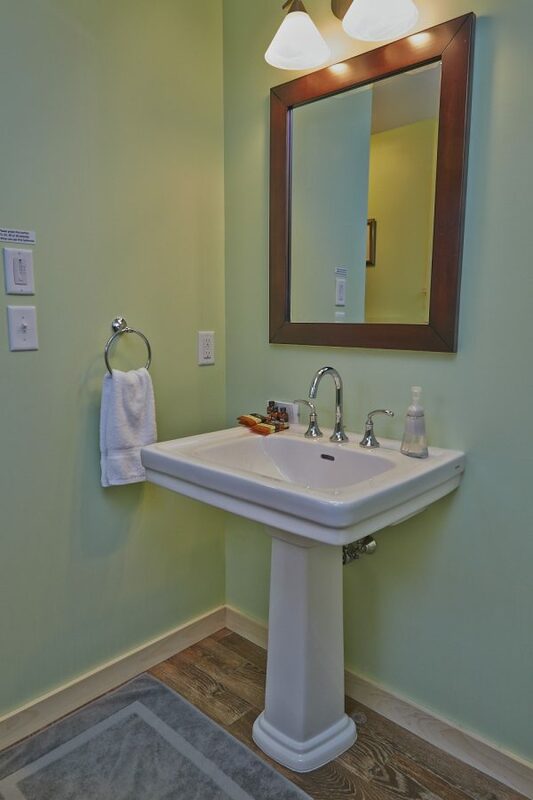 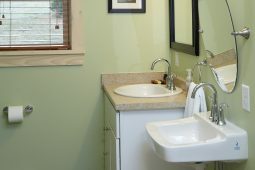 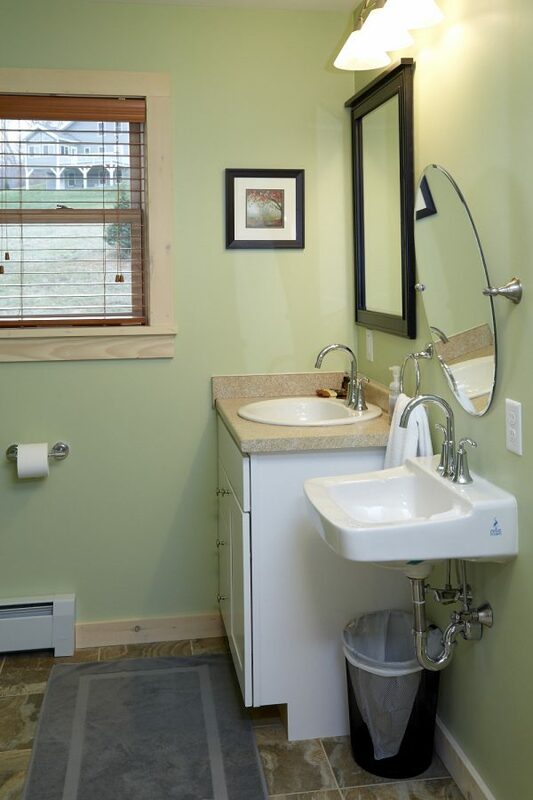 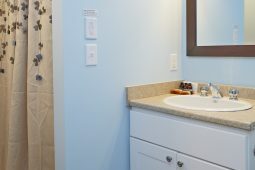 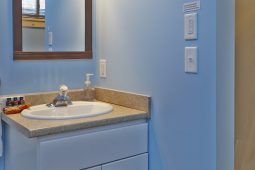 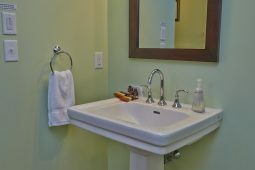 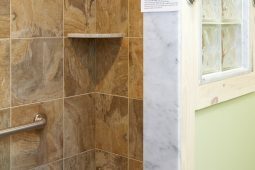 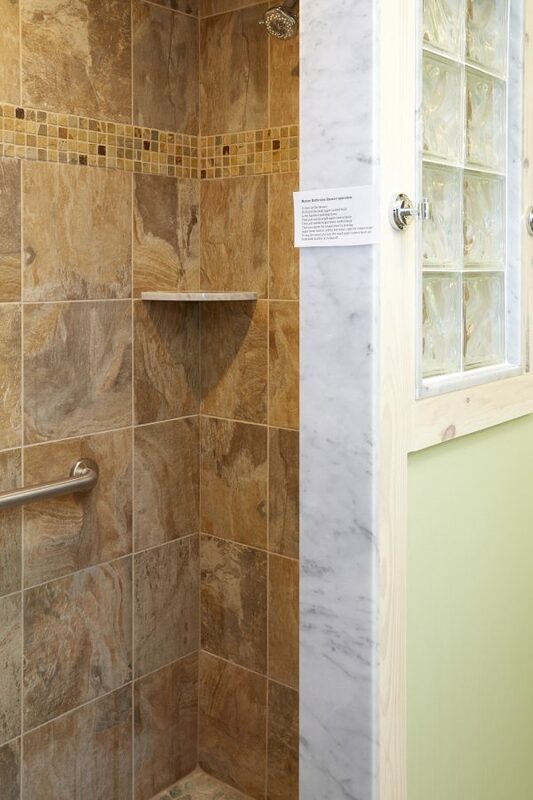 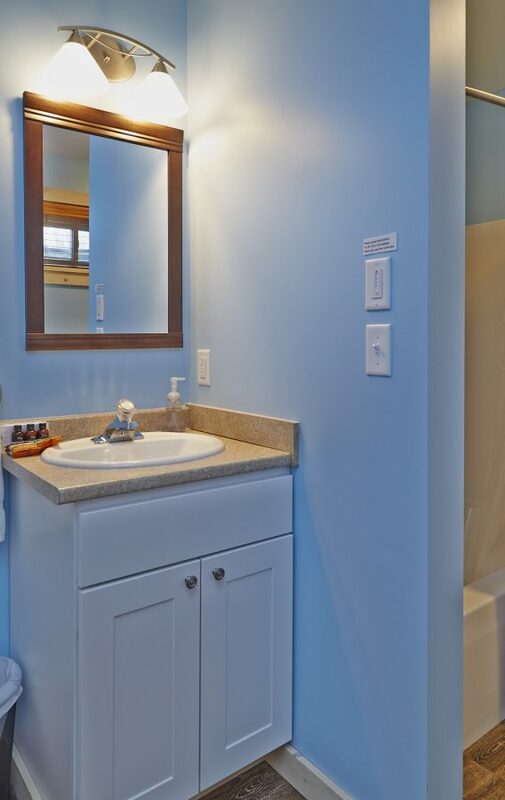 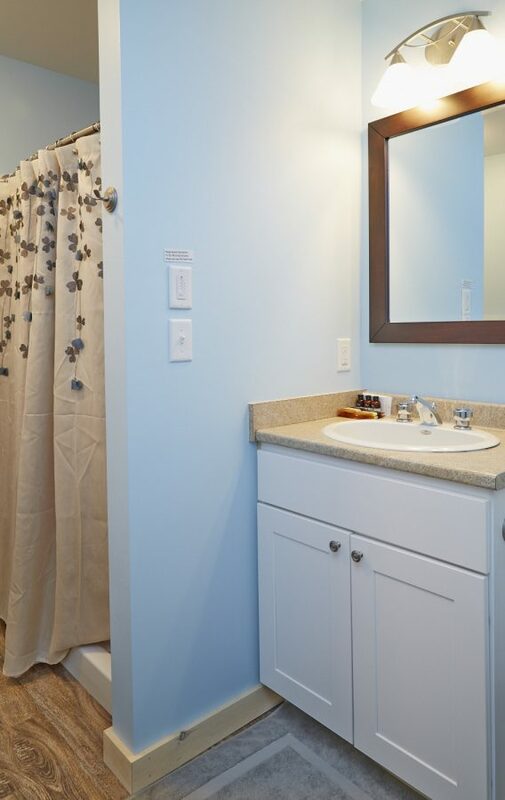 The Master bathroom also has a zero threshold shower and accessible sink and access height toilet. 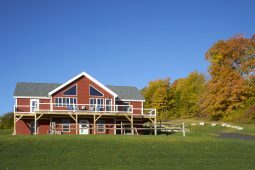 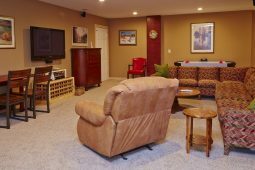 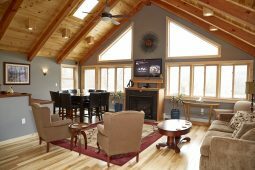 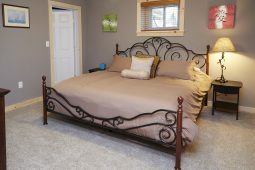 The house has Wi-Fi, cable TV, Apple TV and Wii in basement–both upstairs and basement entertainment systems have Bose surround sound. 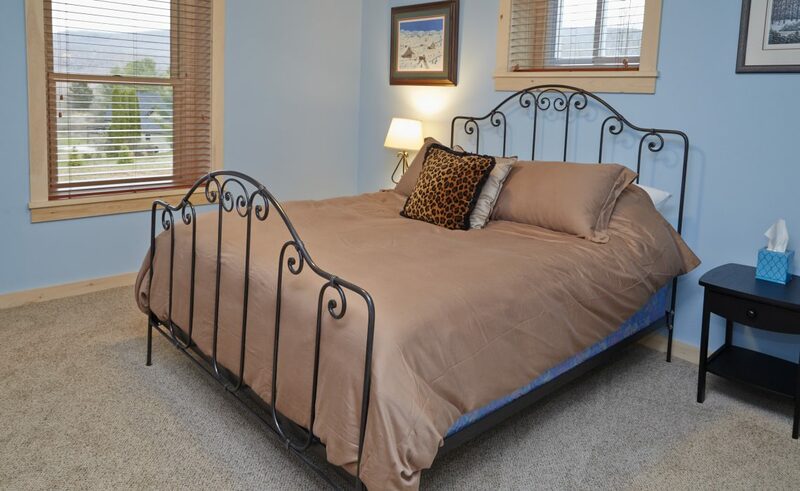 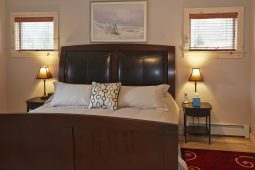 All bedrooms are equipped with a 32″ TV.